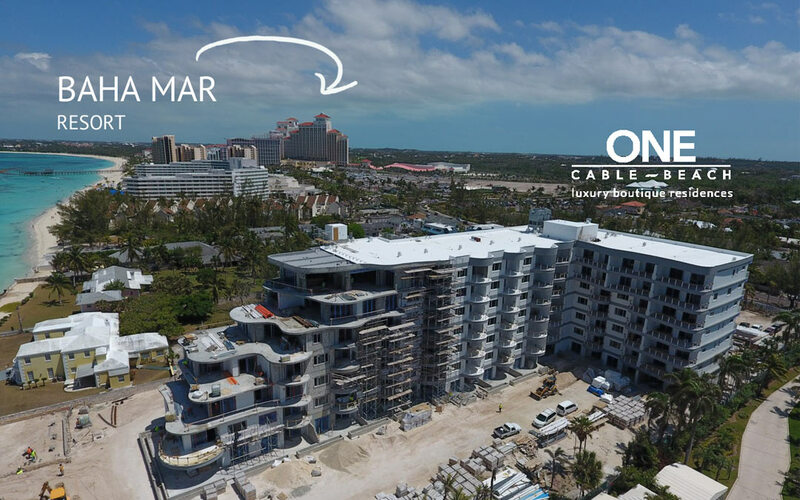 Just a few weeks ago the much anticipated $4.2 billion Baha Mar resort opened in Nassau, The Bahamas mere minutes walking-distance from Aristo’s ONE Cable Beach property. The proximity to the Baha Mar is a huge perk for ONE Cable beach luxury condo owners. ONE Cable is now over 60% presold with construction scheduled to be complete in 2017. For more information or to schedule your VIP tour of this sought after property, contact us today. Download our brochure for more about ONE Cable Beach luxury condos.